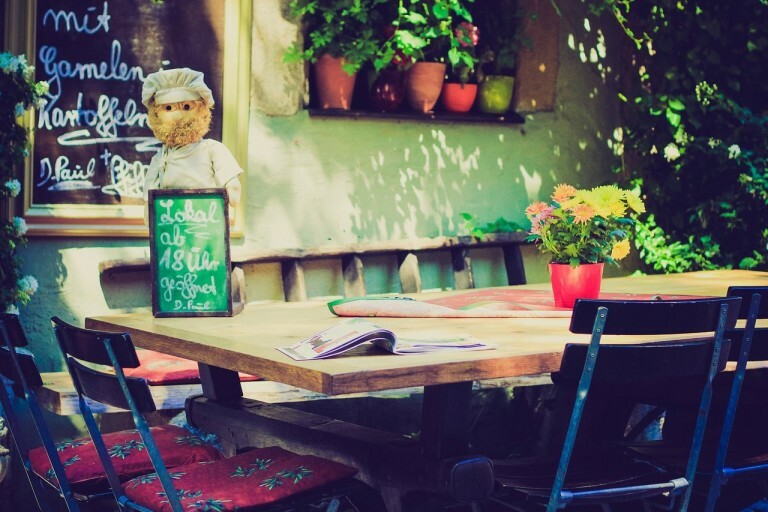 Make Your Casual Dining Restaurant a Success With These Tips! Home Restro Gyaan Make Your Casual Dining Restaurant a Success With These Tips! 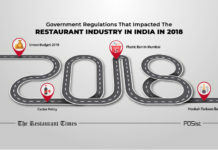 The casual dining restaurant format has been flourishing over the last few years, and the segment represents the second largest share of the chain food services market in India. According to the NRAI FoodServices Report, in 2016, the size of the casual dining chain market was estimated at INR 6,720 crores. A casual dining restaurant has the affordability of a Quick Service Restaurant, along with the experience of good ambiance and seating. The Average Spend per person in a casual dining restaurant usually lies between INR 250-500, making it a lucrative option for customers. People these days prefer eating at a casual dining restaurant more as compared to a QSR, and this is just because a casual dining restaurant gives one an option to sit and enjoy the meal. Hence, it is safe to say that opening a casual dining restaurant is a smart choice. What is a Casual Dining Restaurant? A casual dining restaurant falls somewhere between a premium casual-dining restaurant and a QSR. 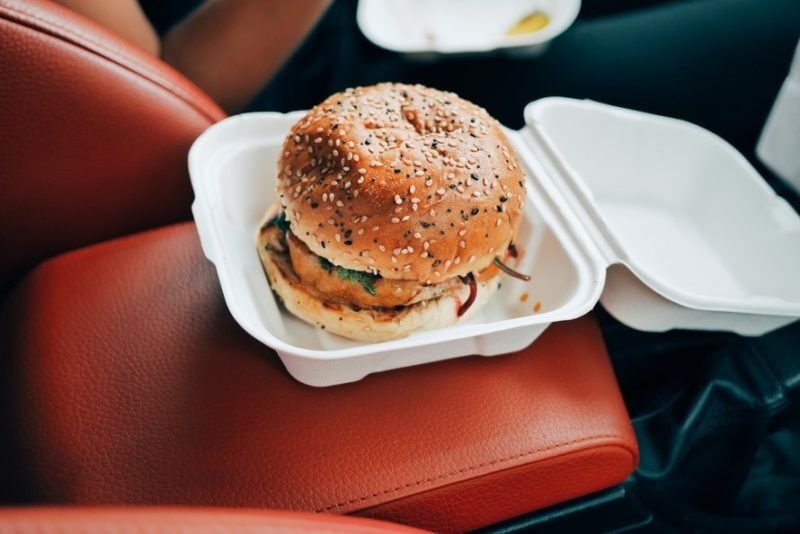 Although the food might be a little expensive as compared to a QSR, people hardly seem to mind this as the portion size of the meals are large and they get to sit and have a quality time. The idea is to create a space that is relaxed and friendly. No matter the area, get creative and convert your restaurant into a place which is distinctive and would attract people. Pay attention to the details and the customers would follow! Casual dining restaurants often have more footfall as compared to a premium casual dining or a fine dining restaurant as having a meal there does not burn a hole in the pocket! 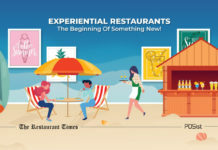 With the growing popularity of casual dining restaurants, it is imperative to make your mark. At times, it might get a little challenging to make your restaurant a success but, according to Forbes, all you need to do is, have your head in the game! The most common advice for casual dining restaurants is keeping it simple. 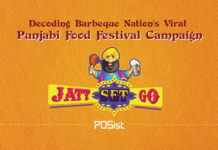 When you provide good food at a competitive price, you automatically attract customers. However, with every restaurant following the same old tip, you need an extra edge to beat the competition. 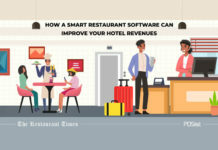 Try out the below-mentioned tips that are sure to boost your casual dining restaurant business like never before. Always remember the reason why people like coming to a casual dining restaurant even though it is a little costlier than a QSR is because the quality of the food is never compromised. There is nothing that attracts your customers more than good food. If they like what they get, they will surely come back for more. 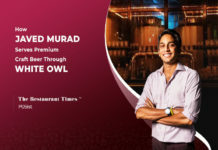 Now, the real question is how to maintain the quality without hiking up the rates? 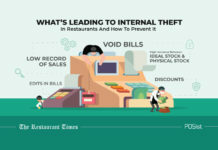 Firstly, you need to manage your restaurant finances correctly and control your food cost. 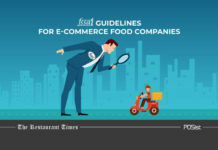 Obtain the raw material required for cooking from a local vendor, this way you, yourself can check the quality of the raw materials that are used, and if it’s not satisfactory you can always send it back to the vendor. Also, try and purchase perishable items like dairy, vegetables, etc. on a daily basis instead of getting them in bulk and storing them away. Cooking with fresh items makes all the difference. Your business motto should be, to make your prices competitive and food fresh! Ever notice how Fine dining restaurants exquisitely present their food? This makes the dish look well prepared and appealing. Offering the food in a fancy manner tricks the customers into thinking that a lot of time and effort is put into the preparation of the dish. Along with your dish, the ambiance and the design of the restaurant also plays a critical role in attracting your customers. A pleasant ambiance is what sets a casual dining restaurant apart from a QSR. Have a theme in your mind and plan your interiors according to that. 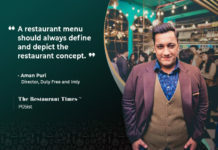 For example, Bollywood theme restaurants are trendy these days. Also, playing some light music in the background is a good option. Play some good ambient music that goes along with the theme of your casual dining. 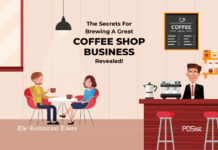 Make sure that your casual dining restaurant is an excellent place to hang out at and that is sure to keep your customers coming back. The most common mistake that the restaurateurs make is while choosing a location. You might have a casual dining restaurant up and running but, hardly be getting a handful of customers. The reason for this could be the poor location of the restaurant. 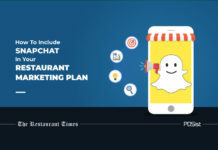 If your restaurant is in a conventionally-reachable location, you will eventually see a greater footfall hence, strategically place your restaurant. 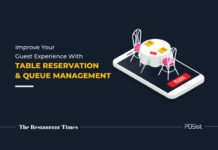 Even if you are serving the best food in town, people might not visit your restaurant if it is placed in a remote location. While deciding a location for your business, you need to keep in mind the demography you wish to serve like the age, gender, etc. as they play a vital role in deciding your location. 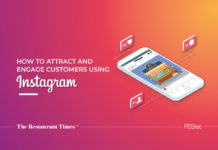 We can not emphasize more on this point, and it is essential to determine your unique selling point, something that sets you apart from all your competitors. Having a unique menu, be creative and come up with some fusion dishes. These days people wish to try new things, and they are always up for anything new and experimental. You can even introduce a cuisine which has never been explored before. For example, we rarely see any casual dining restaurant serving authentic Greek food. Come up with a unique theme, notice how a quirky restaurant attracts more people as compared to a restaurant with traditional seating? Do your research, look for a theme that has never been used before or does not exist in your country. Once, you have decided your USP you can start building your casual dining restaurant around it. A casual dining restaurant provides certain services like the waiting staff, fresh meals, etc. that are not available in a QSR hence; it becomes vital to focus on these aspects as they set you apart from a QRS. For a casual dining restaurant owner it very vital to building the right team. 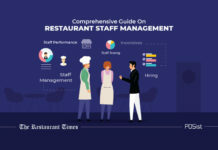 Give your staff the proper training required to make your restaurant a success. Your staff is the one directly interacting with the customers; hence, you need to make sure that they are supreme. Never compromise when it comes to selecting the best people for your restaurant as they are the ones working together to help your casual dining reach its epitome. 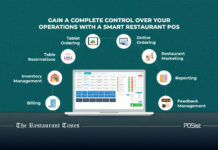 Once you have mastered all the points mentioned above now comes the need of tying everything together using the right technology at your restaurant. It can help you manage the daily activities like billing, stock and inventory management, etc. efficiently. 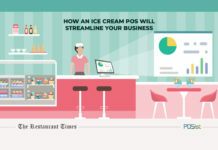 It is essential to invest in a good POS system, and it would help you manage your restaurant’s activities in real time. 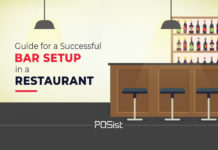 As a restaurant owner, it is difficult for you to be physically present everywhere hence, having a POS system to manage your restaurant’s activities would be a smart choice. 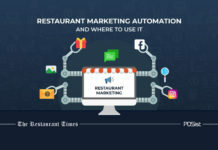 It will help you get insights by providing you with live reports and analysis, which would help you analyze what more is required for your casual dining. That is not all, and you can also manage billing activities like table billing, online ordering, etc. along with this you can also keep a check on your stock and inventory to eliminate any wastage. 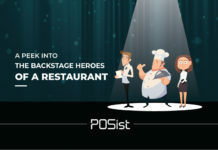 POS system also takes care of marketing and reaching out to your customers by sending out emails or SMS as, letting people know about your casual dining is as important as setting one up. 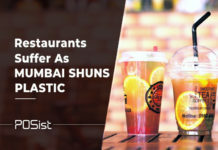 Everyone enjoys eating at a good place without having to spend much; hence, casual dining restaurants are one of the strongest growing sectors in India since they can provide a good eating experience to the customers at an affordable price. 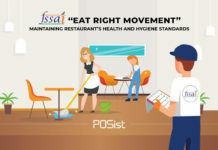 Boosting casual dining sales is very important since they are a new concept and have more than what a QSR has to offer maintaining the profits can be a little difficult. 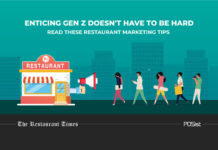 This is a must read for a casual dining owner! 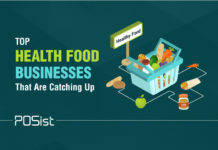 Casual restaurants have been one of the fastest growing segments in the restaurant industry over the last decade and see the strongest sales during lunch. It can be seen as the most rapidly increasing business sphere. Great article. These are some useful tips for increasing the sales of casual dining restaurant. 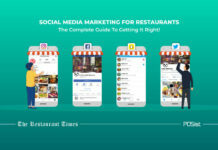 I would like to add that marketing is also a crucial part of making your casual dine restaurant a success.